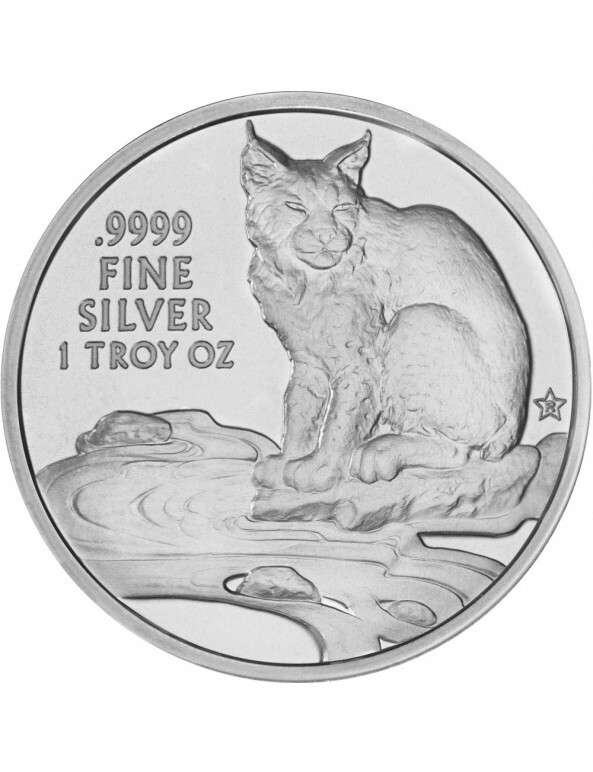 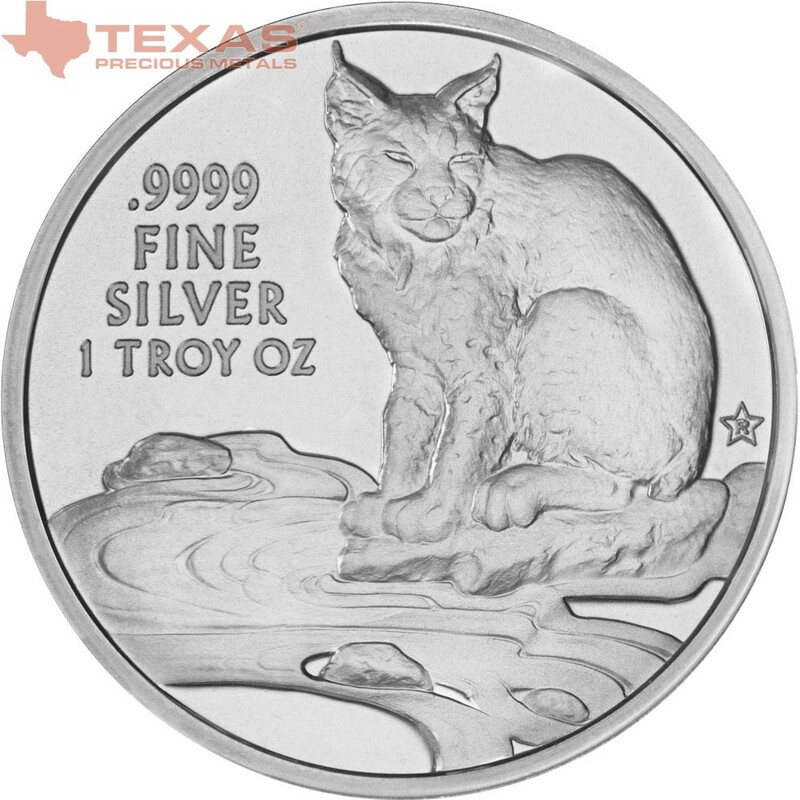 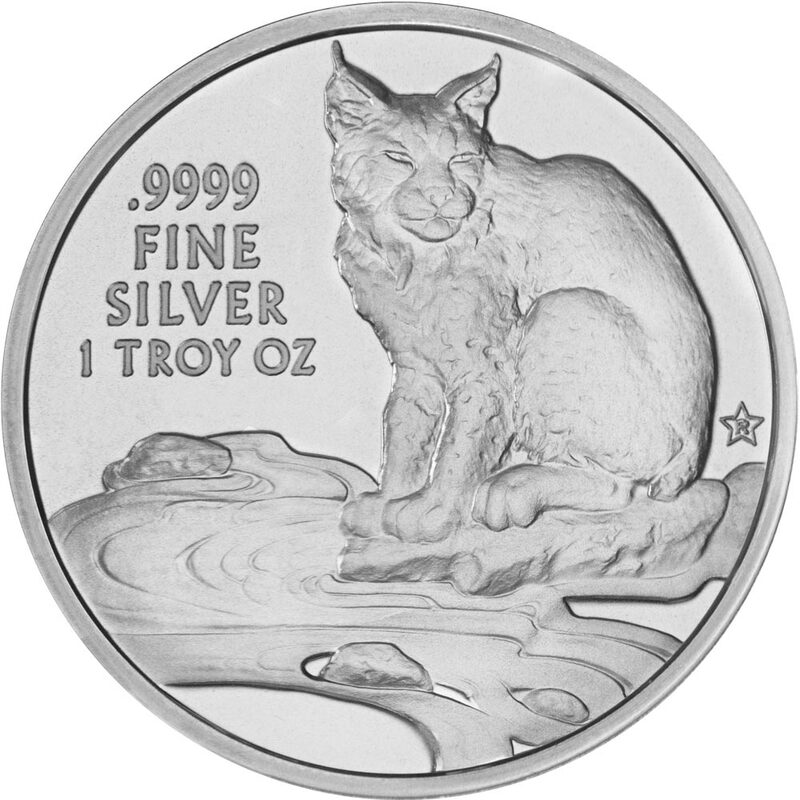 The 2017 Texas Silver Round Mini-Monster Box contains 250 1-ounce Texas Silver Rounds featuring Heidi Wastweet's bobcat reverse design. 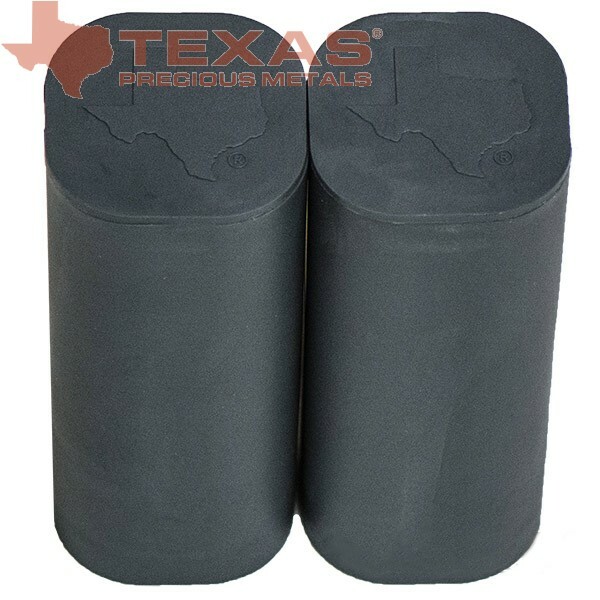 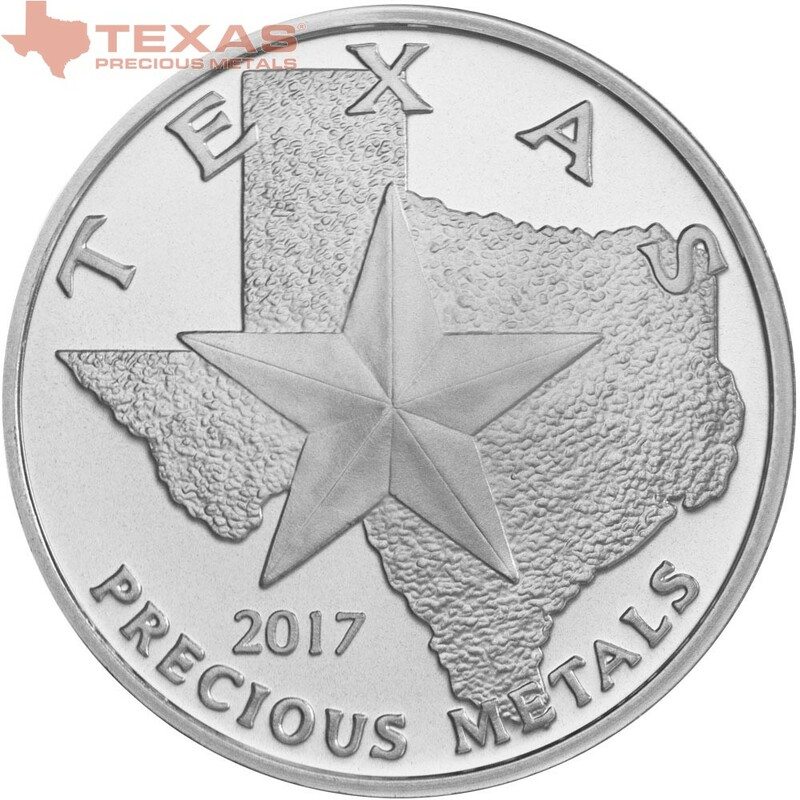 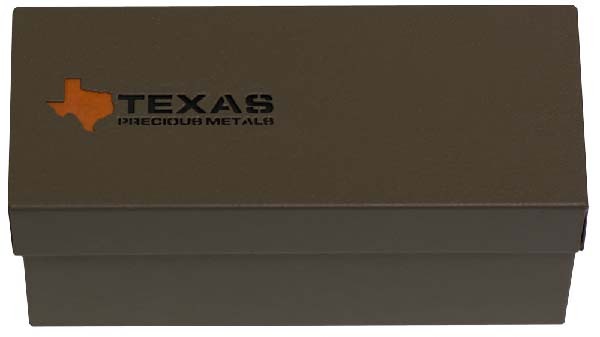 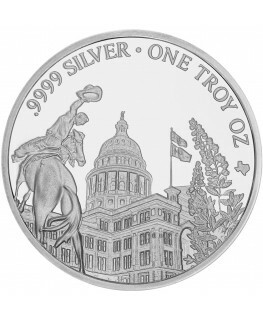 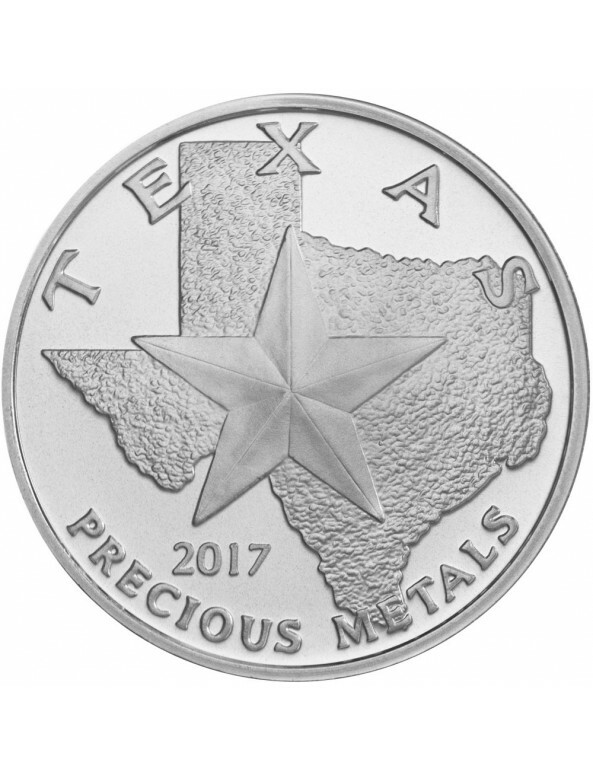 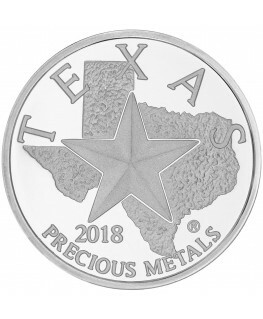 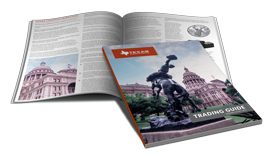 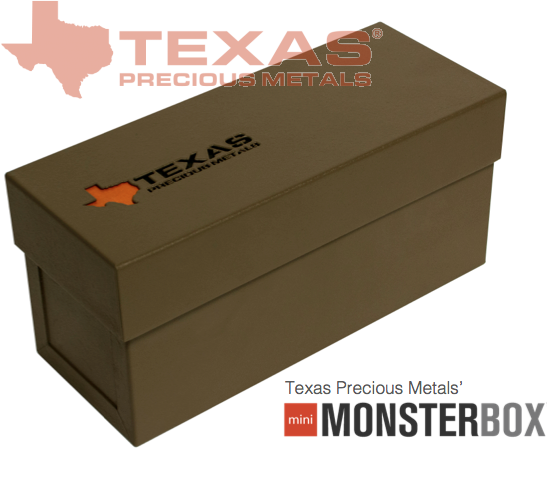 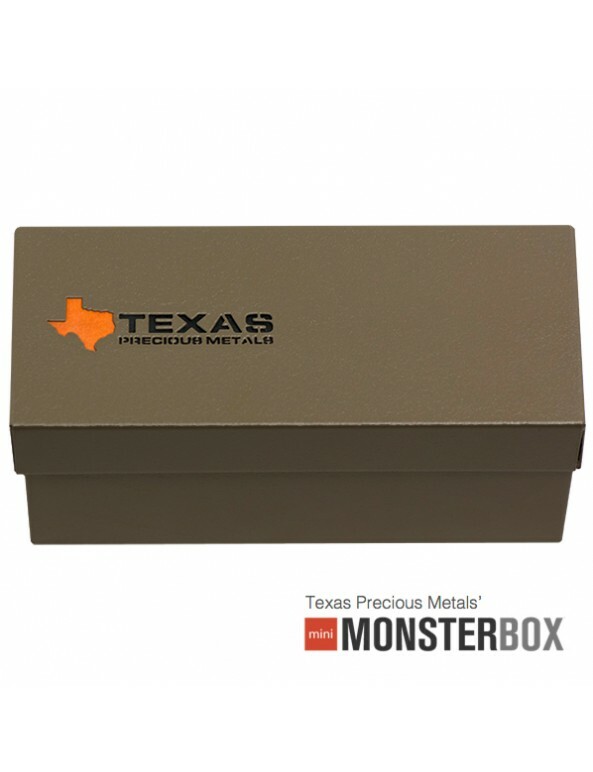 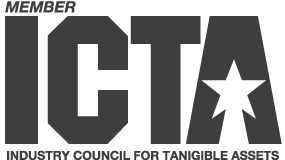 Texas Silver Round Monster Boxes are custom designed by Texas Precious Metals to securely store and protect their Texas Silver Round series bullion coins. 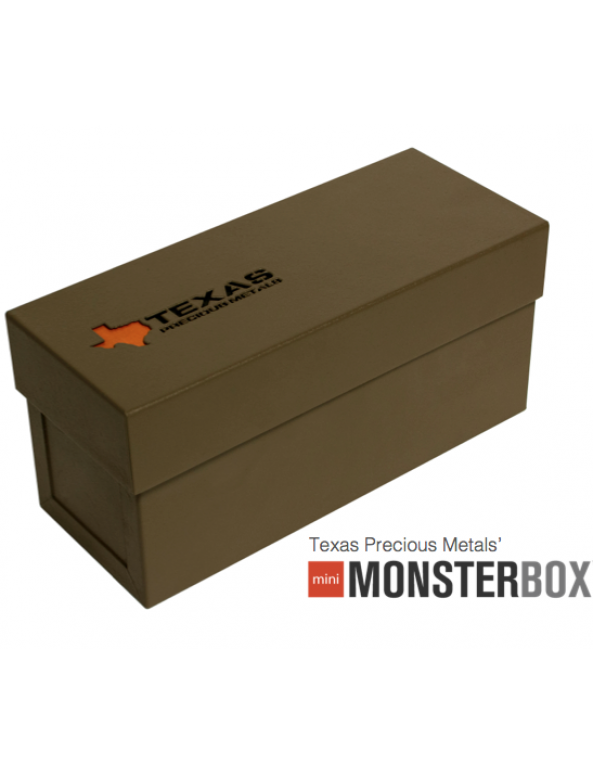 Made out of durable cold-rolled steel and finished with a beige-grey matte powder coat, each sealed monster box is equipped with a unique serial number that is secured on a holographic seal to ensure maximal product protection. 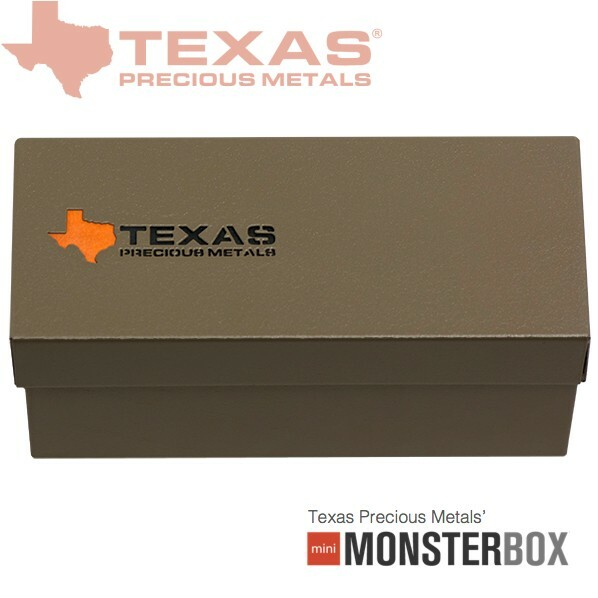 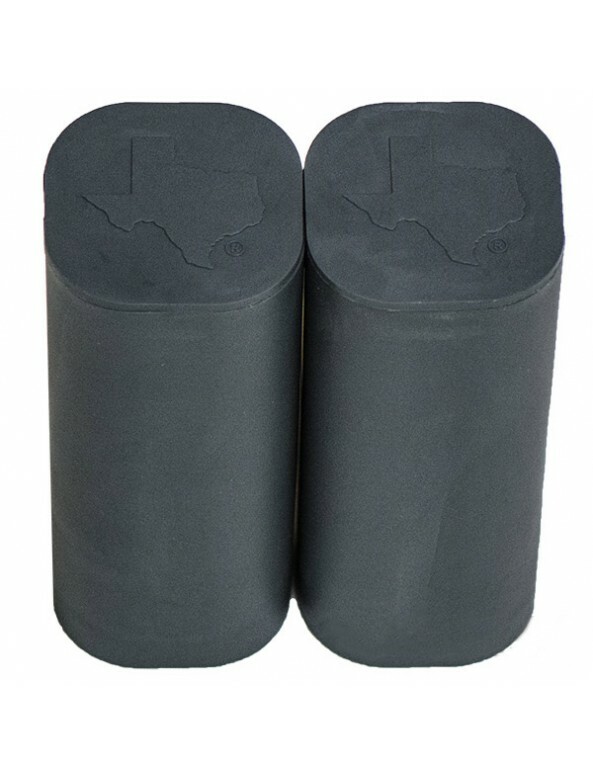 Inside the monster box, the coins are separated and stored in 10 protective tubes – which each contain 25 coins – that are marked with the state of Texas on the lid.